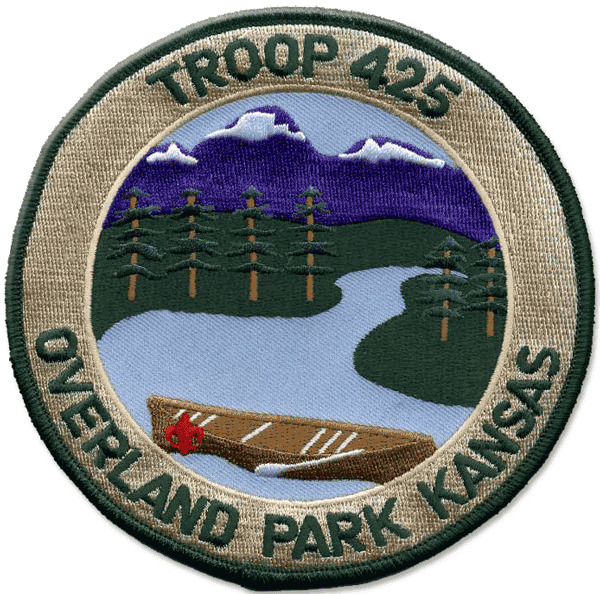 Troop 425 is a boy-run high adventure troop. We've been to Anchorage, Key West, and everwhere inbetween. If telling your friends that you're going to Key West over Spring Break sounds like fun, drop a line to any of the Troop Committee Members listed below!